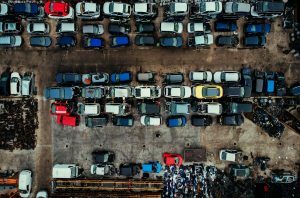 Junkyards buy cars that are no longer roadworthy according to insurance companies. The parts may be good, but the exterior is so damaged that it would cost more to repair the car than it would to pay the Kelley Blue Book value. What happens to the exterior doesn’t necessarily affect the interior parts, but, for the car owner who can’t drive it, the car becomes a problem. 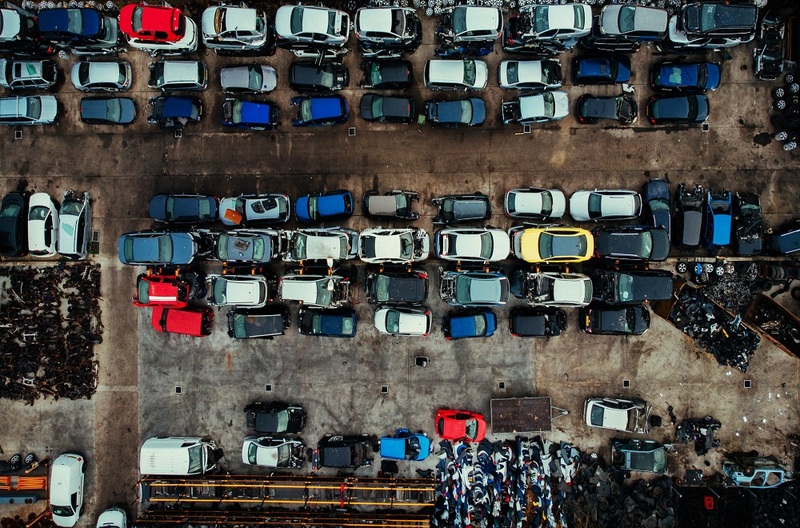 Junkyards solve that problem by purchasing the vehicle at a discount, which makes it easy for you to get a great deal on the parts you need. Saving money on parts will allow you to do more work on your vehicle. As far as price goes, you can’t find cheaper parts anywhere. Many times, your local auto shop or parts store is going to have to order the part. They get the parts from junkyards and mark them up for you. You can cut out the middle man and the markup by heading to the junkyard and getting the part yourself. If you’re not comfortable with cars, there are junkyards that provide full service. They’ll go into the yard, find the part you need, and pull it for you. You don’t have to wander around looking at cars and their parts to find what you need. However, this service usually costs more than pulling the part yourself, and you miss out on another great benefit of junkyards. Walking through a junkyard allows you to look at other models of cars. You can get experience with multiple makes and learn more about how cars in general work. The more comfortable you are with cars, the better you’ll work with them. You might even meet some people who are willing to help you learn even more. As a bonus, walking though the junkyard and pulling your own parts provides you with more physical movement than standing at a parts shop waiting for the part to be delivered to you. It takes resources and energy to manufacture new parts. Using a junkyard for your parts search means that no new energy or raw materials were put into making a new part for your vehicle. This is especially important for parts that may include heavy metals or other environmentally toxic materials in the manufacturing process. Reusing these parts is better than recycling them when they still have life in them. 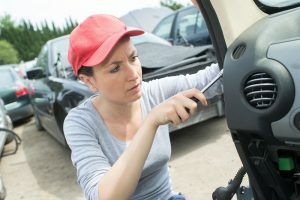 When you add up all the benefits of using a junkyard to purchase car parts, it makes the most sense to head out to your local car salvage place and find out what they have available. Even if you don’t have a vehicle you’re currently working on, you could get some inspiration for another project. And, if you like looking at old cars and parts, there’s no better place to go than place where all the junkers go. While junkyards in FL can provide you with an assortment of parts for your vehicle, they can also provide you with an entertaining afternoon. Contact U Pull & Save for more information about what they have available at their property, which is the largest auto parts yard in the Fort Myers, FL, area!